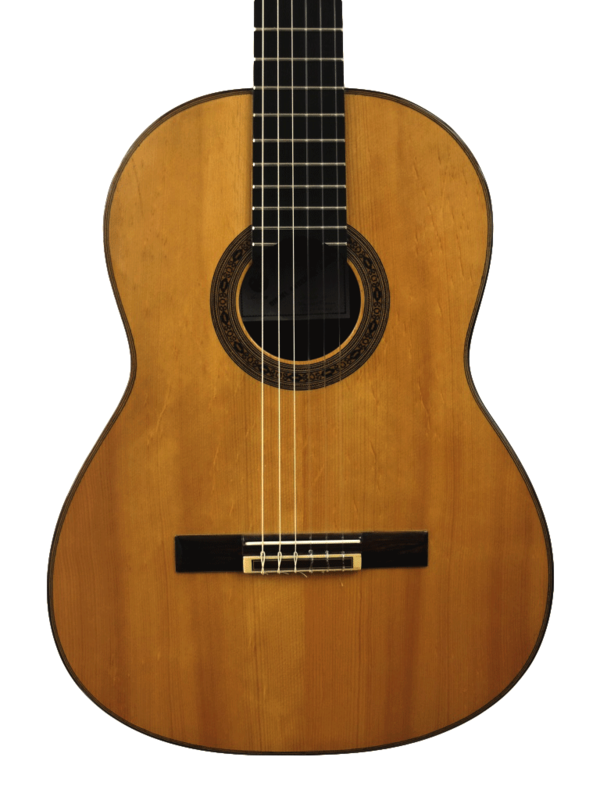 Miguel Gonzáles Abad was born in 1906 in Almeria. 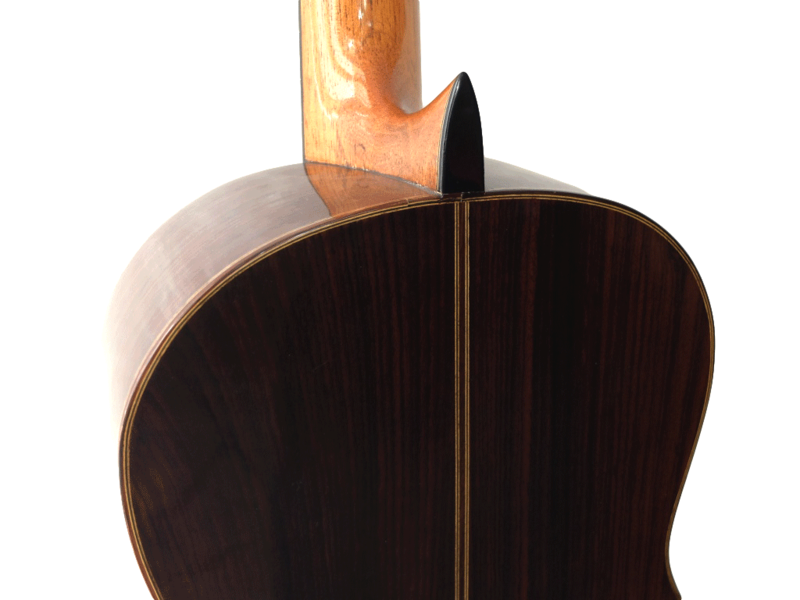 He apprenticed in the Moya brothers’ workshop and built his first guitar at 17. He joined a line of luthiers from Almeria, which began in the 19th century with Joaquin Ruiz and then Antonio de Torres. 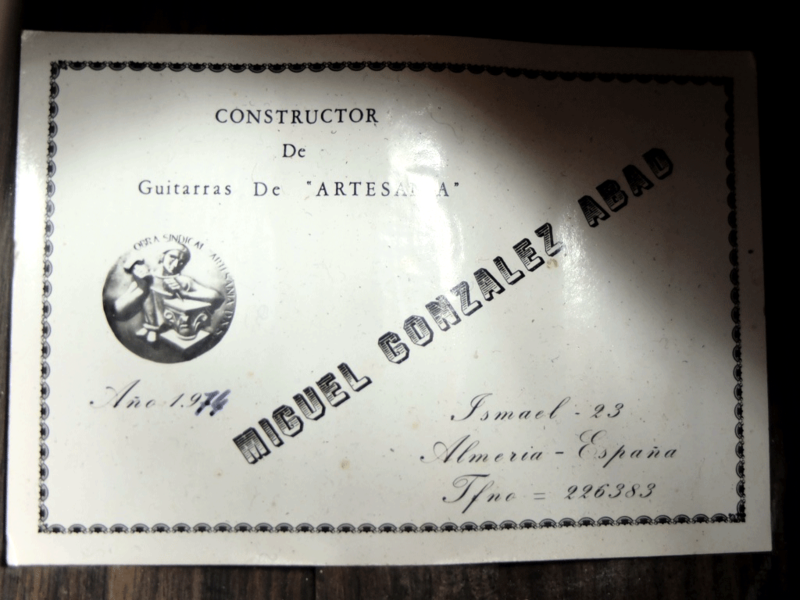 Nowadays, his son Juan Miguel González continues this tradition of guitar making in Almeria. 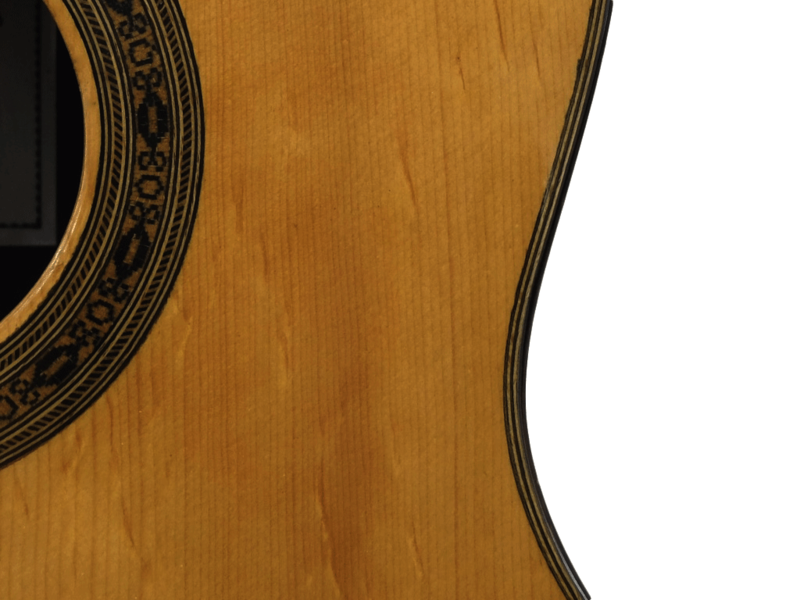 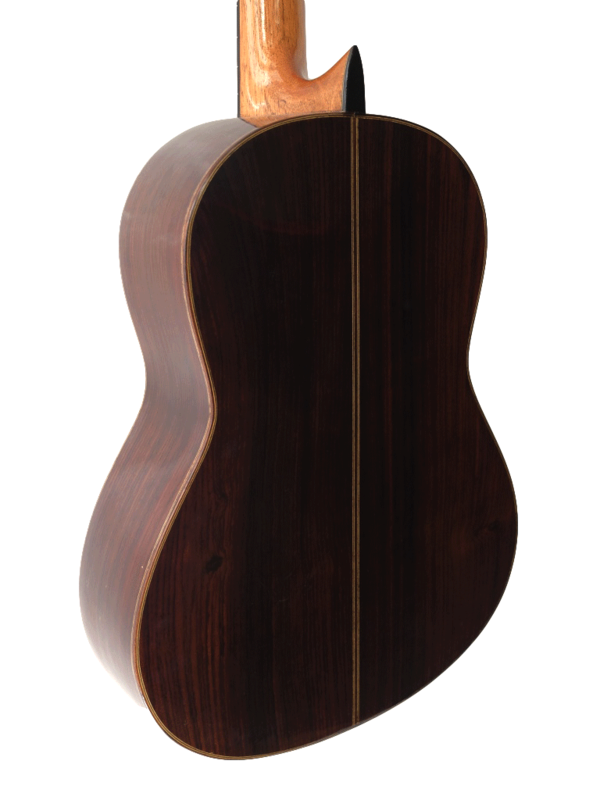 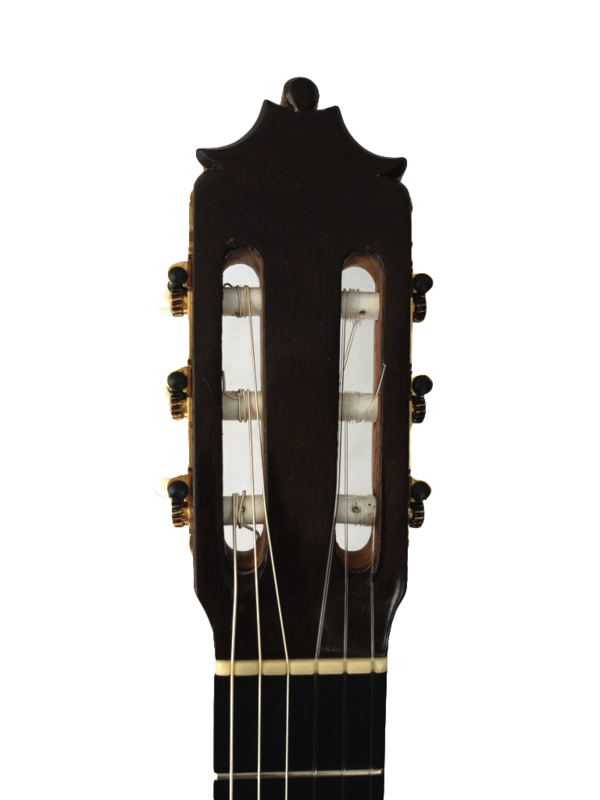 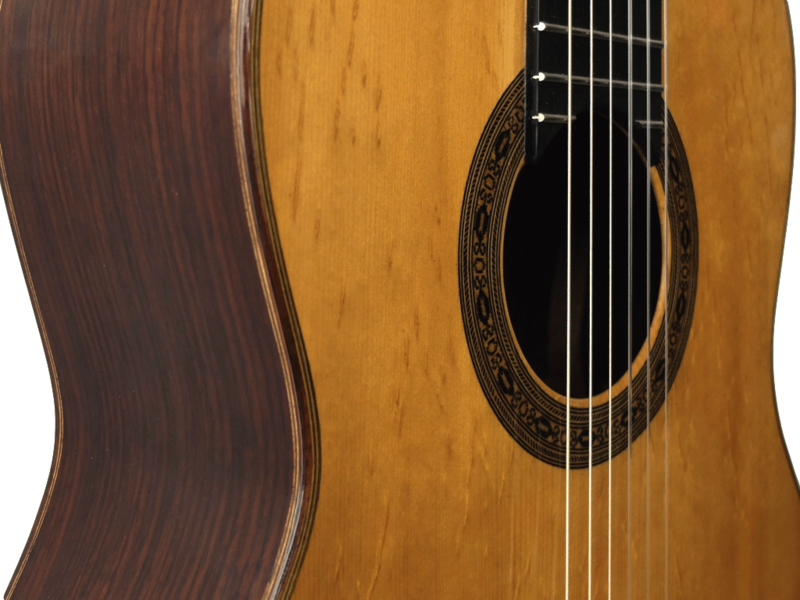 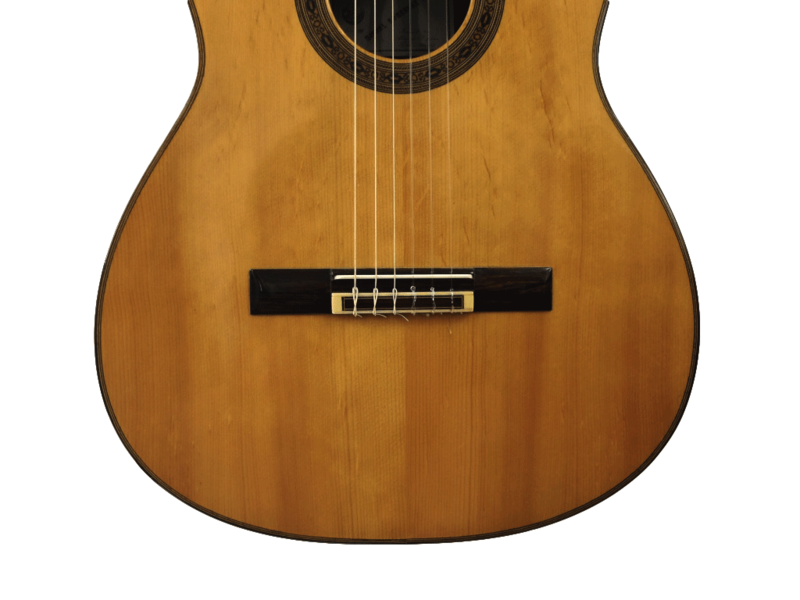 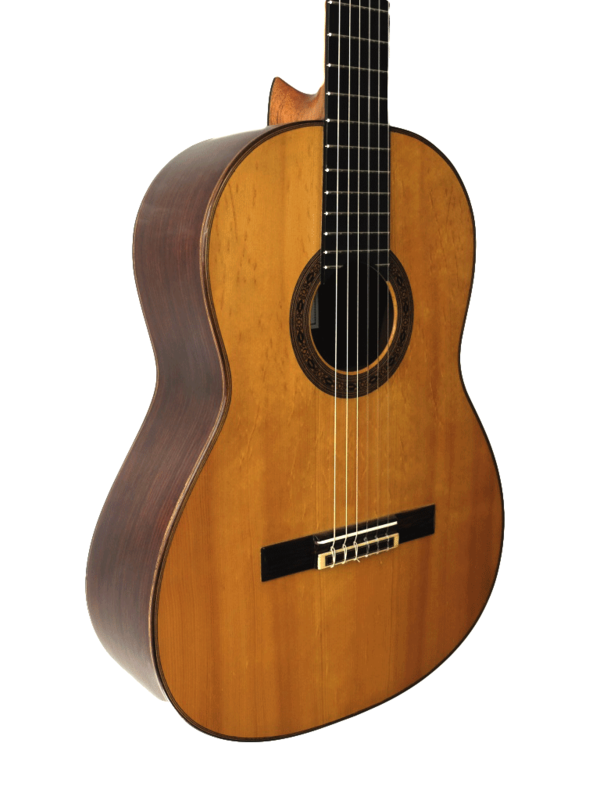 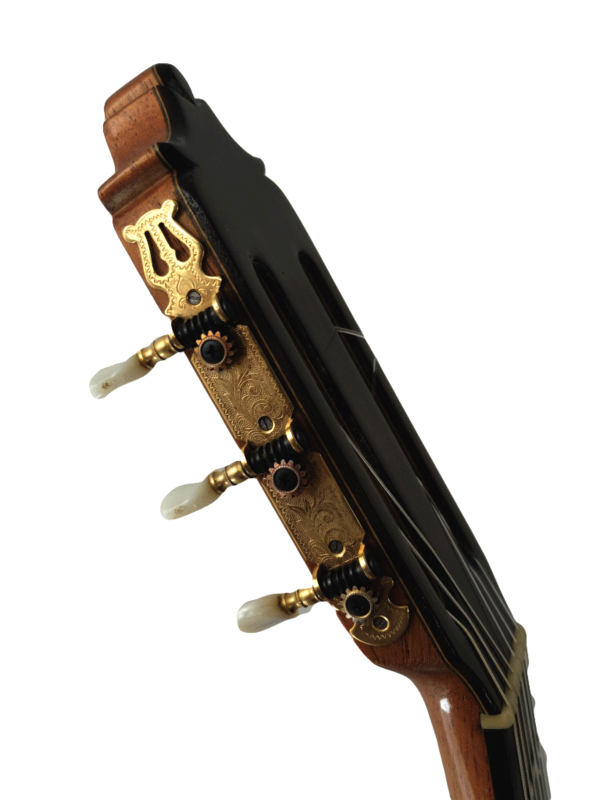 It is a guitar with a strong character in the purest Andalusian tradition. 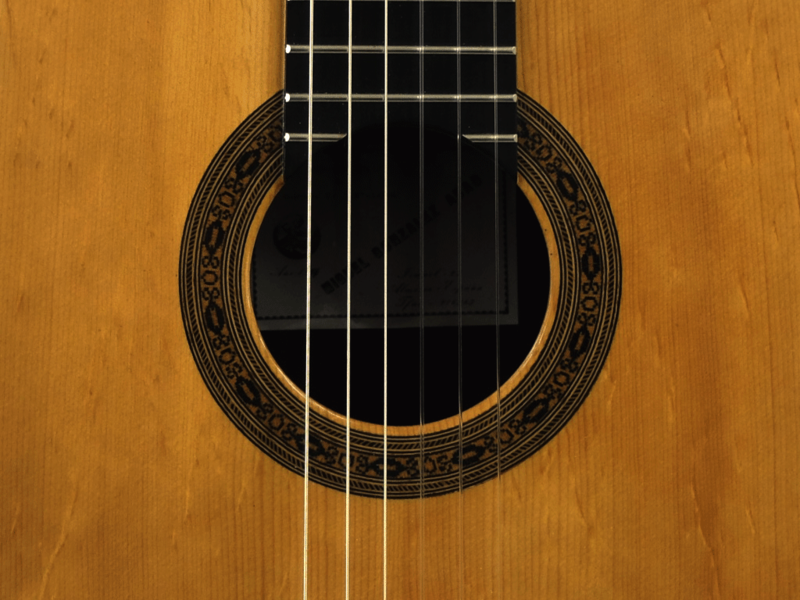 The notes are vibrant and singing, it can be soft or percussiv depending on the play, but always keeping its beautiful musicality full of charm.